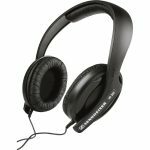 The Logitech H390 and the Logitech H600 are both over the head headphones that are designed for using with computers. 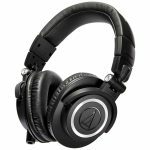 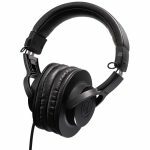 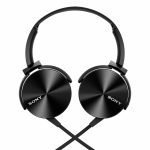 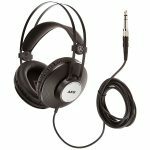 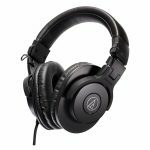 They are both a similar design and have similar features for online chatting, so how do you know which headphones are better? 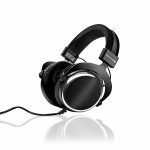 We have looked at the main features of both the Logitech H390 and the Logitech H600 to see which model we think is the better one. 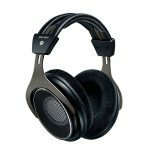 Both the Logitech H390 and the Logitech H600 are lightweight headphones that don’t weigh you down if you’re wearing them for extended periods. 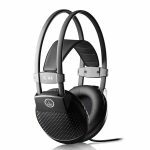 The Logitech H390 features a padded adjustable headband and padded, leatherette wrapped ear cushions. 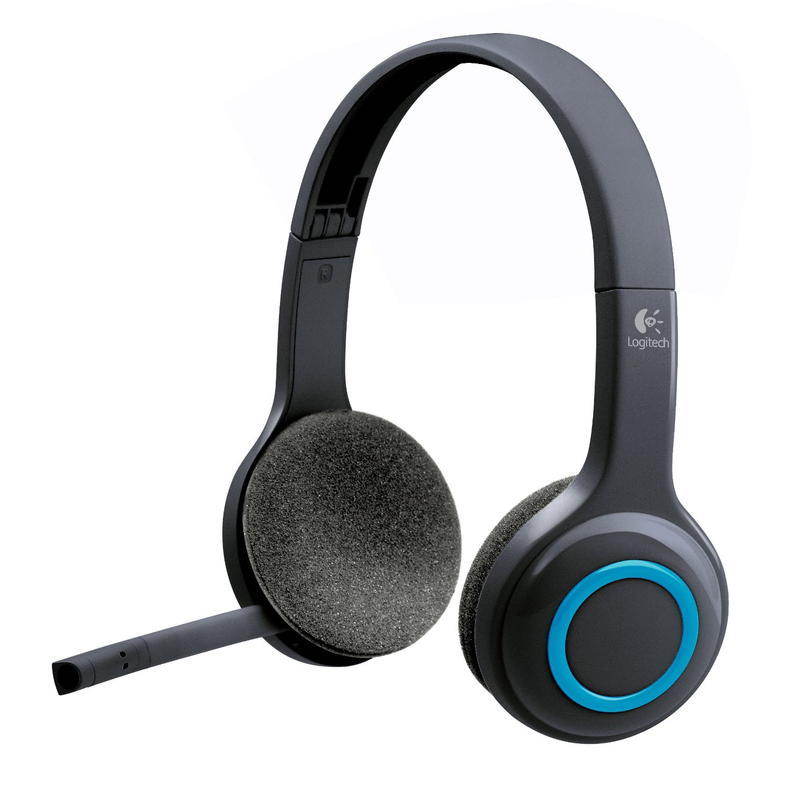 The Logitech H600 features a plastic adjustable headband, without padding, and padded foam ear cushions. 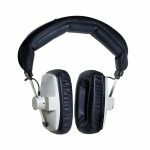 The ear cups on both models sit on your ears, which may cause discomfort after a few hours of wearing. 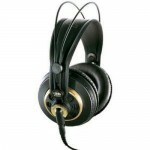 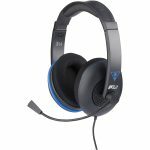 Both the headphones are designed for using online for voice chats and gaming and can deliver quality voice audio. 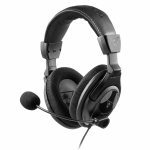 The Logitech H390 features a noise canceling microphone that limits any background noise from interfering with your chat or voice recording. 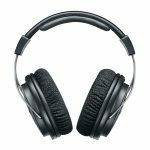 The Logitech H600 benefits from having laser tuned drivers that produce a high quality sound and also has a noise canceling microphone. 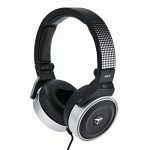 Both headphones will work well for listening to music and for gaming. 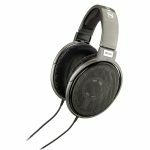 The Logitech H600 headphones are wireless and have a separate receiver that gets plugged into your computer, allowing you to move around the room freely, up to 33 feet. 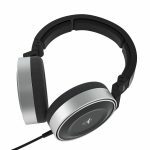 The Logitech H600 can be folded into itself for easy storage and also has an adjustable microphone that flips up into the headband when you’re not using it. 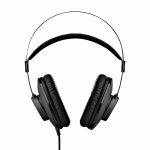 The Logitech H390 has an 8 feet cable and has the benefit of having in-line volume and mute controls, so you can access them quickly. 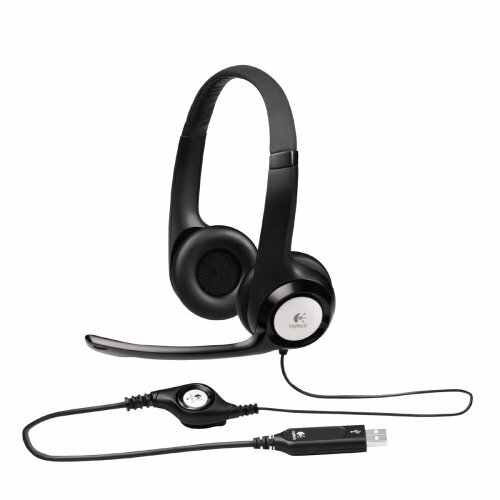 The Logitech H390 also has an adjustable microphone that can flip up out of the way for convenience. 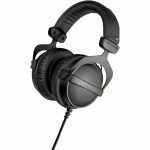 The Logitech H390 and the Logitech H600 can be used with both iOS and Windows software and can just be plugged in without requiring any additional software. 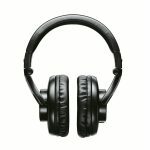 The Logitech H600 has Bluetooth connectivity so can be connected to your phone or tablet, making it easy to take calls or listen to music. 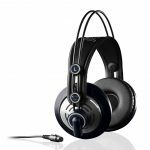 Both models are ideal for making calls online and for taking part in webinars or video conferencing. Because of its wireless technology the Logitech H600 will run for around 6 to 8 hours before requiring to be recharged. 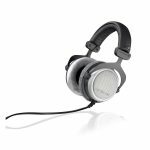 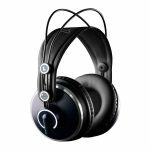 After looking at the features of both the Logitech H390 and the Logitech H600 we think the better headphones are the Logitech H390. 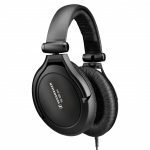 These headphones may not be wireless but they are more comfortable to wear. 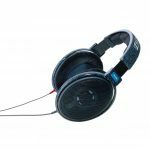 The Logitech H390 benefits from having in-line volume controls, making it easier to access, and having the attached cable means you don’t need to worry about the battery draining during an important call. 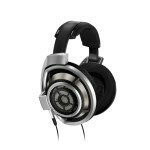 The Logitech H390 is also around half the price of the Logitech H600, making it better value for money. 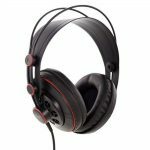 Logitech H800 vs. H600: What are the similarities and differences between these two Logitech gaming headsets?